Should the Dodge Challenger SRT Demon Be Banned From the Roads? 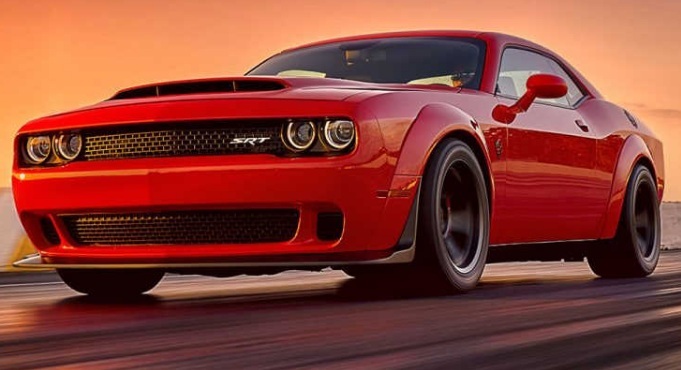 The Dodge Challenger SRT Demon was recently launched at the New York Auto Show. Its maker boasts that the product has the highest horsepower, G-force, zero to 60 mph acceleration and 1/4-mile sprint in a production car. The SRT Demon features significant changes compared to the Hellcat. 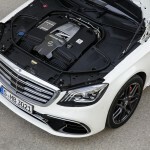 Under the hood of the car lies a 6.2-liter supercharged V8 engine. It may be the same as the unit carried by the Hellcat but the Demon offers significant improvement thanks to its new pistons, rods, supercharger, valve train and fuel injection system. The upgrades provide the Demon an output of 840 hp and 770 lb-ft of torque. Now that’s the part where the critics are complaining. According to a report from Automotive News, they are arguing that the power of Fiat Chrysler’s latest creation might endanger motorists. Thus, they are saying that its registration as a road-worthy car should be banned. The article claimed that although the Demon was built as a drag racer, it has been banned by the National Hot Rod Association for being “too fast”. That further strengthens the group’s call for the car to be prohibited in the roads. With all due respect to the source, it should be noted that the Federal Motor Vehicle Safety Standards allows the Demon’s registration for use in public roads. 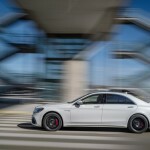 Its maker might have pushed its performance to ridiculous and impractical levels, but again, it is still within the limits set by regulatory bodies. 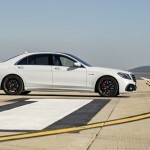 The people opposing the Demon’s road-worthiness should instead focus more on the key safety features of the auto rather than just basing their arguments on engine power alone. On the issue that people might be tempted to put the pedal to the metal on the Demon, that is already within the discretion of the driver. Some examples to reduce instances of the vehicle falling into the wrong hands is that the critics should call for the stricter issuance of driver’s license to people and there should be implementation of mandatory training programs for supercar owners. 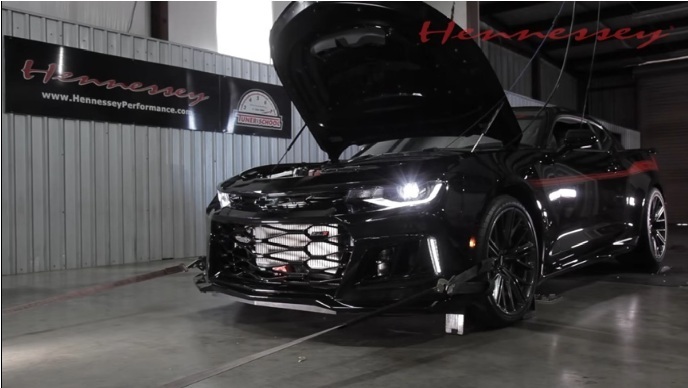 The Hennessey Performance Chevrolet Camaro ZL1, also known as “The Exorcist”, is placed on the dyno to find out the actual power going to its wheels. 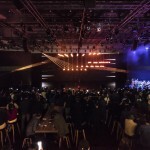 Hennessey Performance took a shot at the new Dodge Challenger SRT Demon with its tuned Chevrolet Camaro ZL1 rechristened as “The Exorcist”. 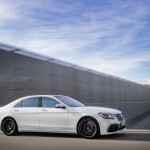 The performance of the auto was raised to a total of 1,000 hp to beat the 840 hp possessed by its rival car. The Chevy Camaro ZL1 is equipped with a supercharged 6.2-liter LT4 V8 engine. 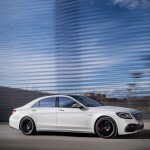 The output of the unit is at 650 hp and 650 lb-ft of torque. 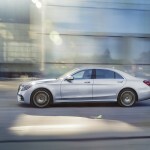 The power of the car is distributed via a 10-speed automatic transmission gearbox with manual shifting mode. 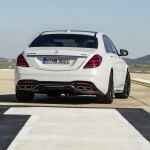 The said factors allow the vehicle to sprint from zero to 60 mph in just 3.5 seconds and gain a top speed of 195 mph. The Exorcist reportedly to carries 1,000 hp in its tuned V8 engine. The dyno testing of the car resulted to 959 hp and 756 lb-ft of torque going to its tires. There is no data yet about its new acceleration time from zero to 60 mph but it should be incredibly faster than the stock numbers. The maximum speed of the vehicle is expected to get a bump too. The Hennessey Performance Chevrolet Camaro ZL1 “The Exorcist” is yet to take on the Dodge Challenger Demon. So whether “The Exorcist” prevails against the “Demon”, or vice versa, in a drag race remains to be seen. Looking at the numbers though, the odds seem stacked in favor of the Camaro. The source estimated that if the drivetrain power loss of a modern car, which is around 10 percent, is applied to “The Exorcist”, the overall power of the auto in the crank might be around 1,100 hp. 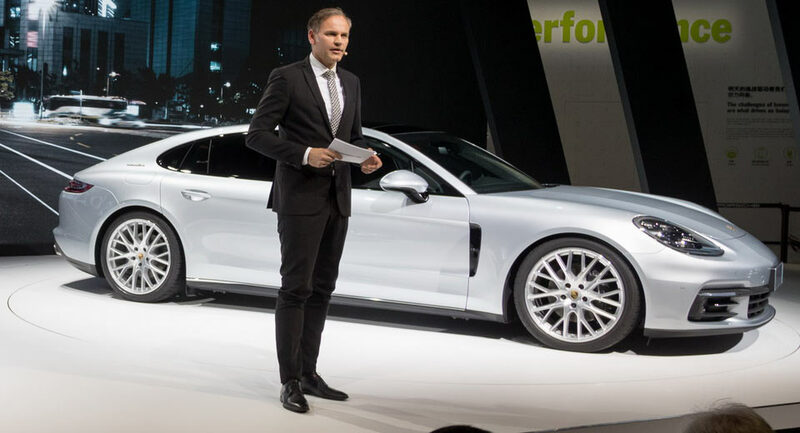 Porsche just unveiled a long wheelbase version of its Panamera at the 2017 Shanghai Auto Show. 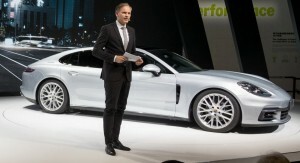 The German automaker calls it the Porsche Panamera Executive. 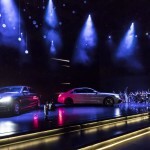 First, it should be noted that the Panamera Executive will only be available in the Chinese market. 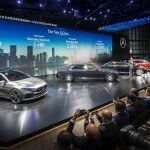 Recognizing the potentials of the luxury vehicle segment in China and the preference of its rich personalities to be chauffeured to their destinations as they ride comfortably in the rear passenger seats, the automaker decided to offer the long wheelbase car in the giant Asian country. 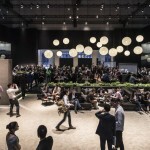 According to TheDrive, China was the strongest single market for the Porsche brand in 2015 to 2016. 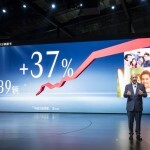 In a year on year basis, the sales of the brand rose up to 12 percent. 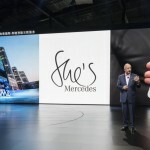 The vehicles delivered by the brand to customers numbered up to 65,246. 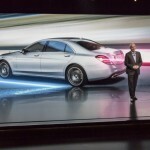 So far, the automaker seems to be carrying over its momentum this year. 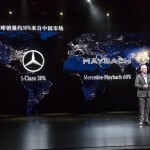 From a market data, it was recorded that luxury SUVs and sedans have huge following from wealthy Chinese consumers. The sports car line does not enjoy the same level of demand but Porsche remained popular, especially for younger buyers. 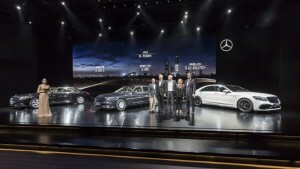 Among the company’s best-sellers were the Macan, Panamera and 911 units. 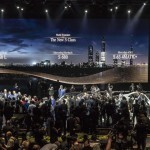 The Panamera Executive was showcased by Porsche during the event together with the 911 GTS and 911 GT3 models, which are the two more popular products of Porsche in China last year. 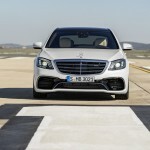 The said cars saw an 11% spike in sales from 2015 to 2016. 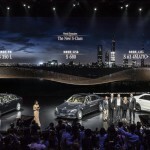 Porsche revealed all five new long wheelbase models in Shanghai. 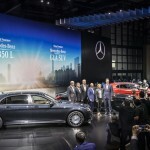 These include the Panamera 4 Executive, Panamera 4S Executive, Panamera Turbo Executive, Panamera 4S E-Hybrid Executive, and Panamera Turbo S E-Hybrid Executive. The Panamera Executive has a rear-wheel drive system. The lineup is highlighted by the Porsche Panamera Turbo S E-Hybrid. 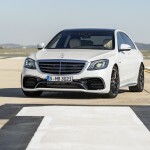 The car is powered by a 3.0-liter turbo V6 engine. 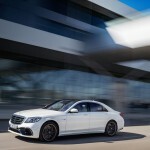 The unit is capable of producing a 330 hp output. 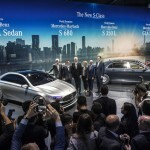 Many automakers showcased their concept cars at the 2017 Shanghai Auto Show. 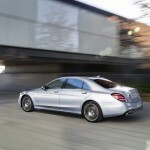 Most of them offer a hybrid or all-electric powertrain. 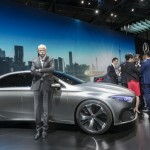 Among them were the Volkswagen ID Crozz and the Skoda Vision E concept cars. Skoda is a Czech brand but it is a wholly-owned subsidiary of the Volkswagen Group since 2000. 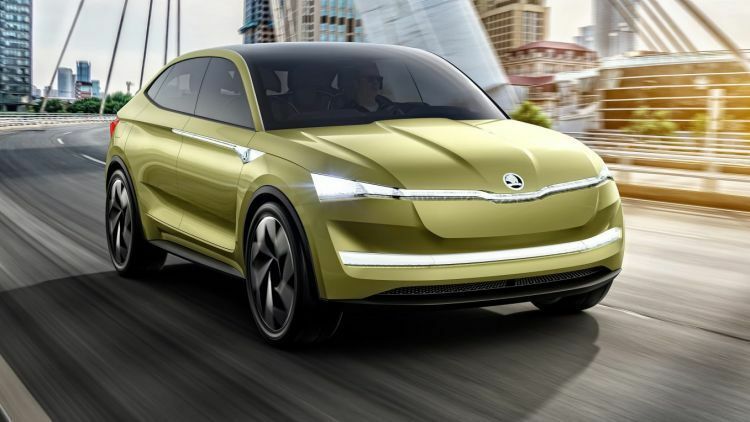 Therefore, it is no longer surprising that the Skoda Vision E shares the same platform with the Volkswagen ID Crozz concept. 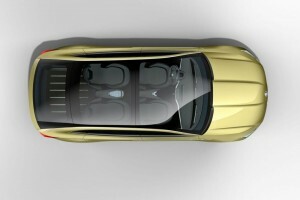 Side-by-side, the two concept SUVs have the same form, dimensions and panoramic roofing. 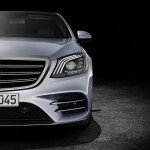 They also got rid of the traditional front grille. 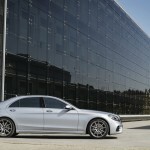 The noticeable differences in their exterior lies in the lighting system, bumpers, body lines, wheels and badges only. Skoda had taken liberties in the interior of the Concept E compared to the ID Crozz of Volkswagen. 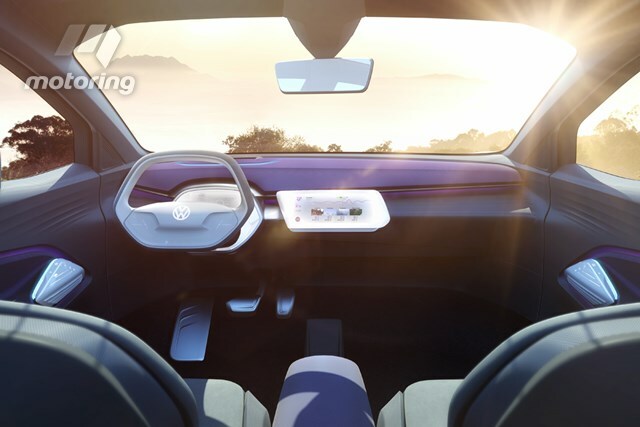 While the ID Crozz offers what looks like a futuristic but minimalist approach, the Concept E is adorned with a lot of gizmos, including three displays in the dashboard and more controls. 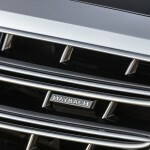 The Concept E appears to have more prominent wood trims and leather accents too. 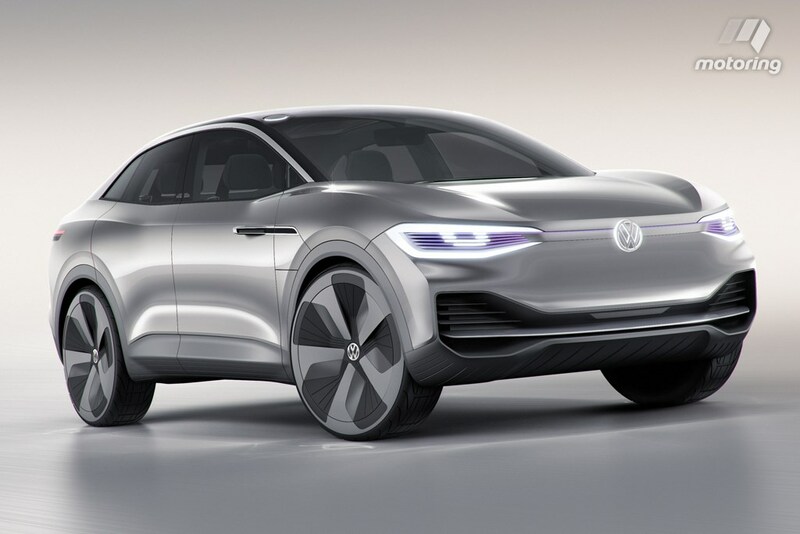 The new Volkswagen and Skoda concept vehicles share the same powertrain. 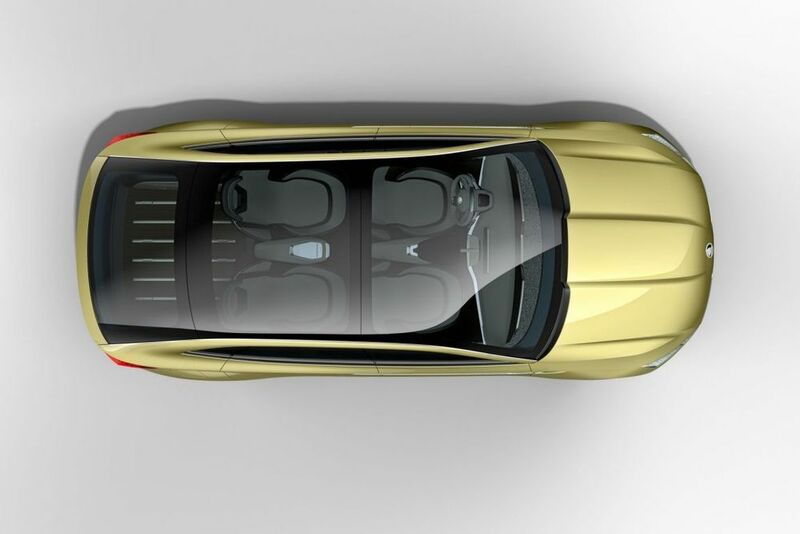 Each auto is powered by two electric motors located at the front and rear. The front motors of the ID Crozz and Concept E each provides an output of 75 kW. 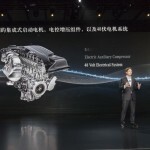 The rear electric motor produces 150 kW. 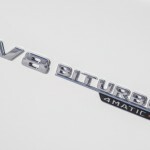 Overall, each vehicle has a total output of 225 kW. 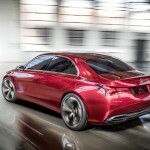 The concept cars are powered by a 83 kWh battery with regenerative braking technology. The tech is a form of energy recovery mechanism, which adds to the energy efficiency of the vehicles. Based on Skoda, the EVs can cover a distance of 500 km at full charge. A flying car used to be a subject of a science fiction novel. With the rapid development of technology, it is slowly becoming a reality. Recently, another flying car was previewed in Germany called the “Lilium Jet”. How it was considered to be a car beats us, because it is more like a small jet. The Pop.Up of Airbus is more of a car than this one. 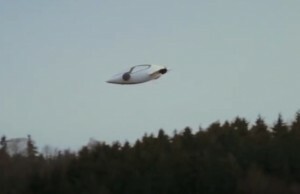 However, if we take a look back at the flying cars in movies, Lilium resembles a lot of them. According to the Verge, Lilium Jet is being developed by Lilium Aviation. The company is a startup based in Munich, Germany. The flying car is electric-powered with two-seating capacity. It features a vertical take-off and landing (VTOL) operation, thanks to its 36 propellers distributed across its 10-meter wings and 12 movable flaps. Then once airborne, the flaps adjust horizontally to provide the small aircraft a forward thrust. Lilium said that the electric battery of the jet has 90% better efficiency than the drone-styled aircraft. 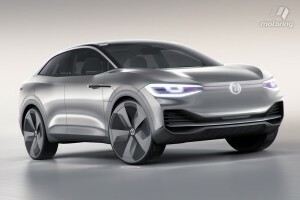 The prototype is capable of covering a range of 300 kilometers at full charge and it is 300 km/h quick. 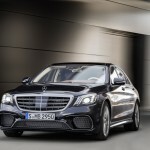 That will definitely get you to faraway places fast because it is not hindered by most land barriers such as hills and rough terrains, which serve as challenges to the cars of today. The Lilium Jet is already undergoing testing. It is still being piloted remotely though. The flying car’s maker claimed that the manned testing of the aircraft is near. While the technology to build flying cars is close-at-hand, there are a lot of hurdles it must face before it reaches mass production for consumers. As pointed out by Mathias Thomsen of Airbus, there is the issue in public infrastructure. But this can be resolved with careful urban planning. Next are the modern day road regulations. Toyota Motor Corp said during the 2017 Shanghai Auto Show that it will begin testing its hydrogen fuel cell cars in China by October. The move is for the company evaluate the feasibility of bringing the Mirai in the giant Asian country’s market. 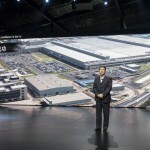 According to Reuters, Hirohi Onishi, Toyota’s head of business in China, revealed that the automaker is planning to construct a hydrogen fuel station in Changshu City in the eastern part of Jiangsu province during the testing phase. 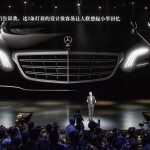 He stated that promotional activities will be made in line with the arrival of their product in the country to gauge how receptive are the Chinese consumers to the vehicle. 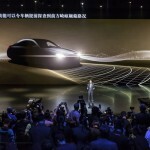 The Japanese brand finds putting the hydrogen fuel cell-powered Toyota cars in China challenging though. 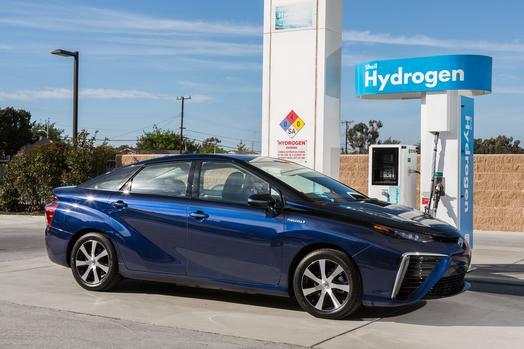 Automotive News reported that there are only five hydrogen stations in the country. 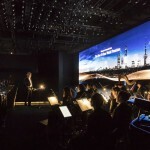 The facilities are centered around the cities of Beijing, Shanghai and Guangzhou. The Toyota station would be the first in Changshu. Presently, the Toyota Mirai is sold in Japan, United States of America and Europe. 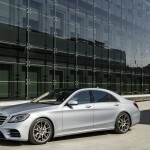 From the said regions, the company has sold 3,000 units of the car. Australia, United Arab Emirates and Canada will also be the location of the other testing areas for the hydrogen fuel cell Toyota cars. Lately, the Chinese government has implemented strict measures to curb the alarming pollution in the country. 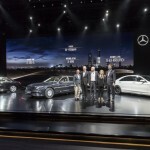 As a result, more automakers are investing into bringing their electric cars in that location. 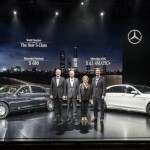 Recognizing the strong demand for EVs, even luxury car makers like Mercedes-Benz and Audi are taking their game into the electric car segment of the Chinese market. 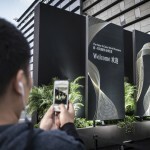 With such a stiff competition looming in the electric car business, it remains to be seen how the Mirai will be received by China’s consumers. Everything will be made clear once it arrives in the Chinese roads for testing. 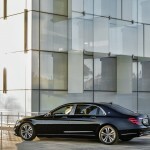 The BMW 5-Series is in it is seventh generation for the 2017 model year. 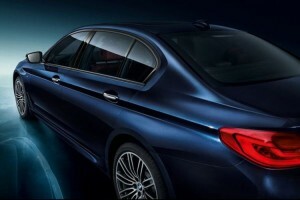 At this year’s Shanghai Auto Show, a new model of the car was just unveiled called the BMW 5-Series Li. 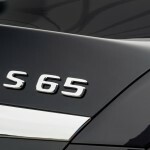 In a nutshell, the BMW 5-Series Li is the long wheelbase model of the 5-Series. 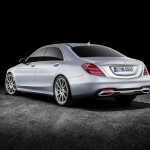 It follows all the design cues of the car where it is based. The 5-Series Li’s wheelbase is five inches longer than its standard version though. The extra space gives its rear passengers more legroom. 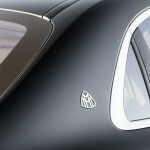 The target market of the series are the wealthy people who prefer to be chauffeured to their destinations. Thus, the extra room in its rear seats. 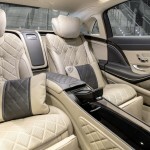 The long wheelbase car follows the interior elements of the 5-Series. 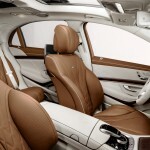 It is adorned with Nappa leather and dark wood trims on the side panels. 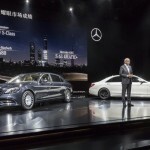 However, its rear seats feature added soundproofing, electronically adjustable seats, two 10.5-inch touchscreens and Sky Lounge Panorama glass roof. 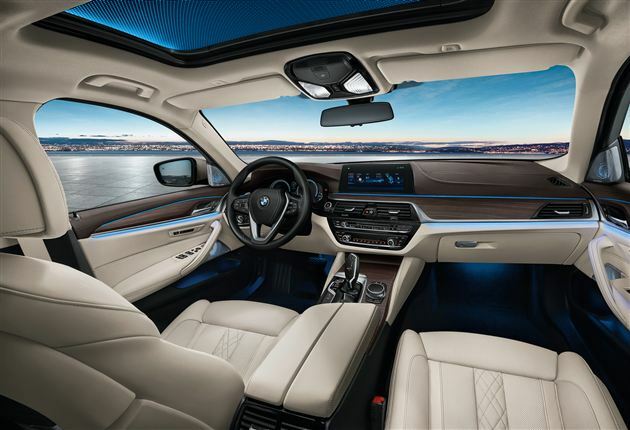 In between the rear passenger seats of the luxury vehicle is another touchscreen display integrated with the center armrest. The powertrains of the BMW 5-Series Li follows that of its standard version. 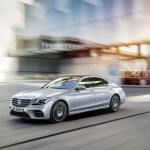 Buyers of the long wheelbase models can choose among the two gasoline-fed 2.0-liter turbo inline-four engines and 3.0-liter turbo inline-6 engine versions of the luxury vehicle. 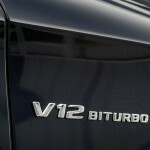 The respective outputs of the units are 224 hp, 252 hp and 340 hp. 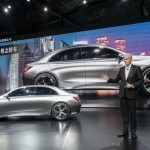 Sources in China claimed that there is also a BMW 5-Series Li M Sports. But do not get your hopes up too much on that one because it only offers a new set of bumpers and wheels. 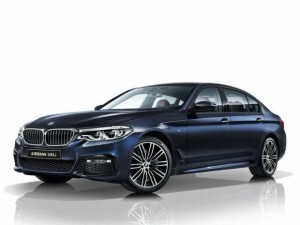 Unfortunately for most fans of BMW, the 5-Series Li will only be available in the Chinese market. 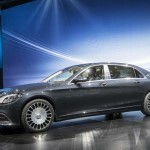 As of writing this article, there is no official confirmation yet about the market release of the long wheelbase car. 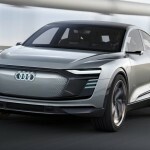 Not to be outdone by its major German rivals like Mercedes-Benz and BMW, Audi just unveiled its own electric-powered concept car at the 2017 Shanghai Auto Show. 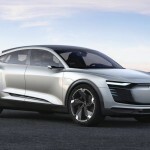 The vehicle is called the e-tron Sportback concept. 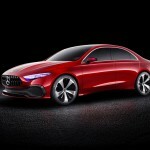 The new concept car gives everyone a preview of what to expect from the future crossover coupe models of Audi. 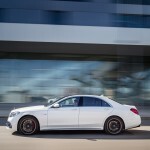 It embodies their next evolution in styling, technology and power. 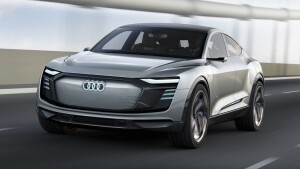 The e-tron offers sporty lines and muscular body in its exterior. 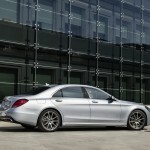 Then it is fitted with 23-inch six-spoke 3-D wheels. 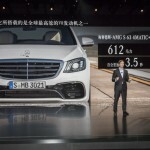 The measurements of the auto is similar to the Audi A7. 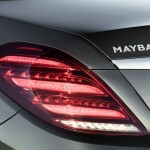 The concept car is further highlighted by futuristic-looking headlamps and taillamps. 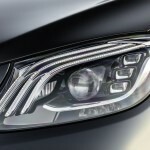 Even the logo of the auto in its nose is illuminated by LED lights. The lighting system of the vehicle is capable of projecting images in the road to communicate with drivers and pedestrians. Examples of those are a braking indicator or zebra crossing projection. It uses digital animation to do those. 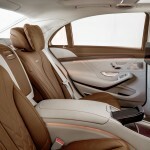 The interior of the concept vehicle is highlighted by Audi’s signature luxurious leather treatment. 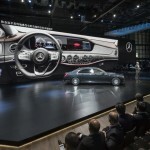 It is also adorned by high-resolution touchscreens providing information on navigation and other functions of the auto. 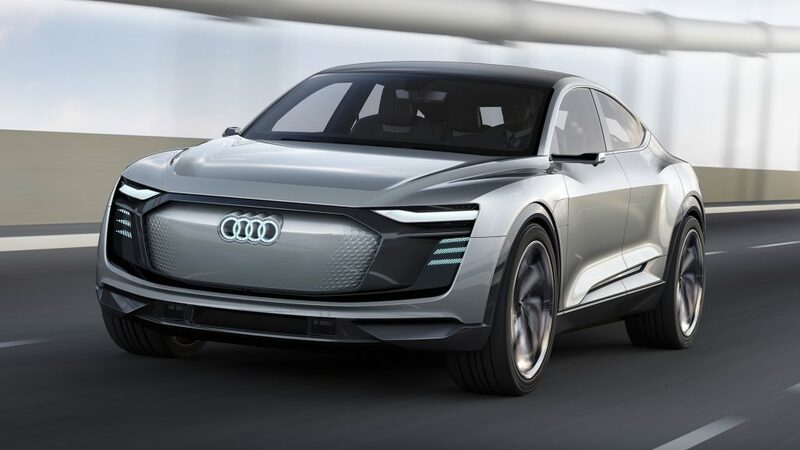 The e-tron is powered by a 95 kWh Lithium-ion battery pack and three electric motors. 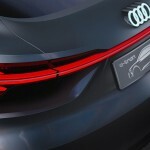 The output of the car totals 320 kW, or even up to 370, according to Audi. 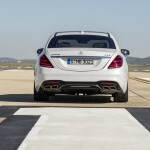 That allows the vehicle to sprint from zero to 100 km/h in just 4.5 seconds. 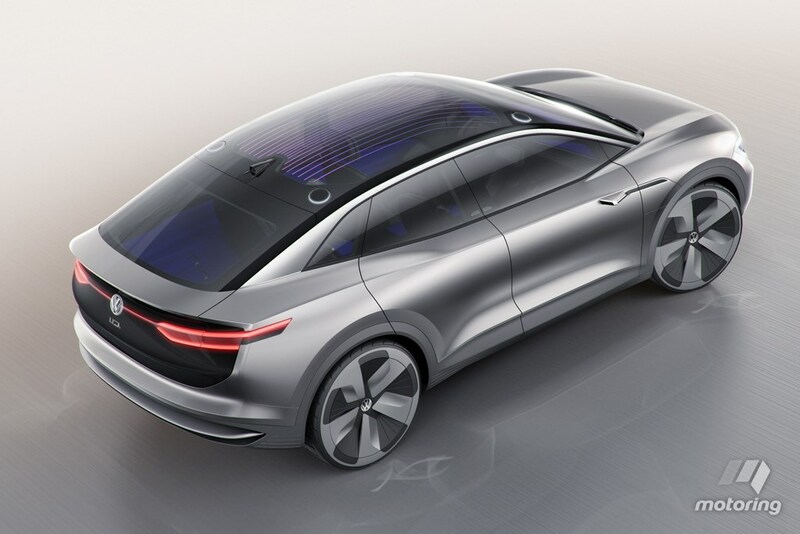 The battery of the concept car is capable of covering a distance of 500 km at full charge. Its maker claimed that it can get an 80% charge in just 30 minutes using a fast DC charger. 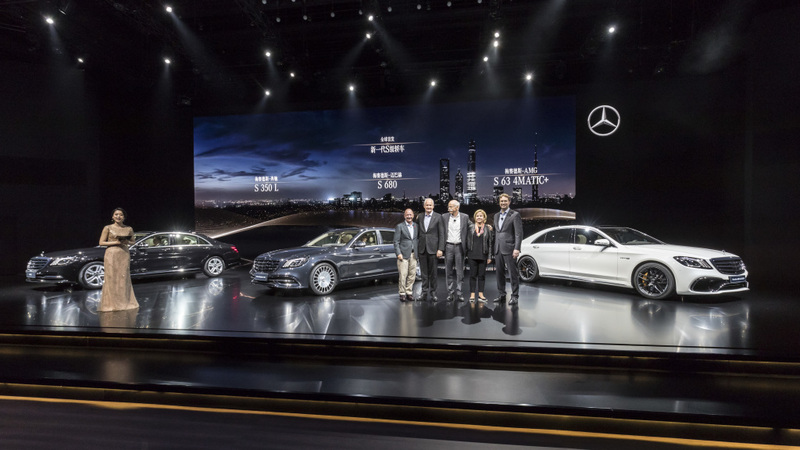 Giant luxury car maker Mercedes-Benz wasted no time in making its presence felt at the 2017 Shanghai Auto Show. 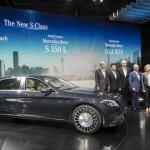 The German automaker unveiled two new models for the world to see. 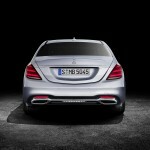 The flagship range of Mercedes just got a facelift for its current generation. 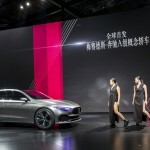 Outside, the car features new set of bumpers, more advanced headlights and tailights, redesigned grille and 20-inch wheels. The interior is pretty much the same than its earlier version, which is highlighted by twin displays measuring 12.3 inches diagonally. The different models under the range now offer engine upgrades. 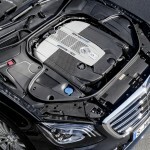 Everything from the standard Mercedes-Benz S-Class models up to their Mercedes-AMG and Mercedes-Maybach counterparts take the next-generation power units of the automaker. 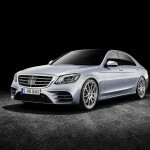 The S 450 is equipped with the new V6, the S 560 (including the Maybach model) plus the AMG S 63 and S 65 possess the new V8. 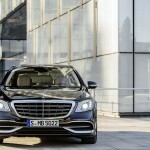 The ultra-opulent Maybach S 650 has the new V12 under its hood. 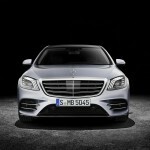 The new Mercedes S-Class will roll out in the European market by July. 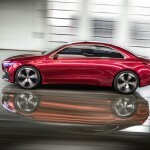 Mercedes-Benz USA confirmed that the car will hit the dealerships in its territory starting fall. 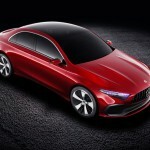 The Concept A is merely a preview of the application of Mercedes’ new design language to its compact vehicles in the future. 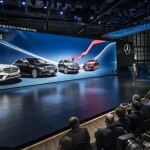 It is called the “Aesthetics A”, which will be the basis for the styling of the next generation A-Class, B-Class, CLA and GLA. 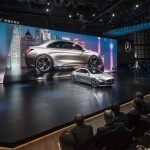 The Concept A comes just after the introduction of the Mercedes-AMG GT Concept at the recent Geneva Motor Show. 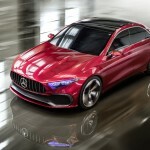 Similar to the AMG GT Concept, the Concept A showcases smoother surfaces in its body. 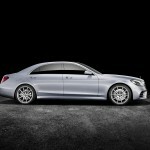 It departs from the design of the present models of the three-pointed star brand that sport prominent body lines. 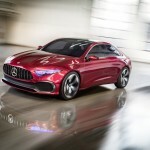 The Concept A noticeably adopts the Panamericana grille of the new Mercedes-AMG GT models, which display larger vents in its nose. 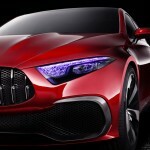 Also, similar to the AMG GT Concept, the Concept A possesses advanced-looking headlamps and taillights. Lastly, it comes fitted with 20-inch wheels. Is Apple Making a Self-Driving Car? Earlier, the Supplier List of Apple for February 2017 hinted that the Cupertino-based tech firm might be working on its own self-driving car. 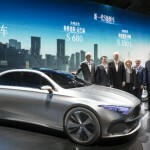 Recently, the company got its permit to test such vehicles in the state of California, which further fuel speculations. According to Reuters, the state of California’s Department of Motor Vehicles disclosed that it just allowed Apple to conduct test drives in three vehicles with six drivers. All vehicles to be used are 2015 Lexus RX450h units. It should be noted that the law of the state requires someone to be inside the car so that the person can take over if something goes wrong in the autonomous driving system of the auto. 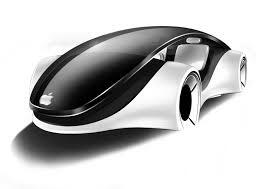 Apple is yet to acknowledge if it is indeed developing its self-driving car. However, there have been hints that the giant tech firm might be considering it. 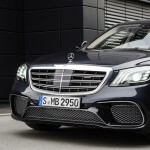 Aside from getting Robert Bosch as one of its suppliers, Apple has been signing in major figures in the automotive world like former Mercedes-Benz Research & Development chief Johann Jungwirth as well as Sinisa Durekovic, who is known for his work in developing satellite navigation systems in luxury cars. 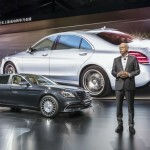 Then, Apple’s director of product integrity, Steve Kenner, also wrote a five-page letter to the National Highway Traffic Safety Administration or NHTSA regarding the regulation of self-driving cars. It was there where he mentioned that Apple is interested in working on many automated systems, including in transportation. 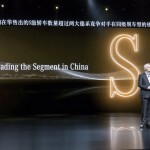 On the other hand, Chris Theodore, president of consultancy Theodore & Associates and former vice president of Ford and Chrysler, said that Apple’s acquisition of a self-driving car testing permit does not necessarily mean it is making a car. 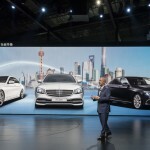 He stated that the company might still be toying with that idea, but the most likely reason is the firm could only be developing a software or hardware related to autonomous technology.